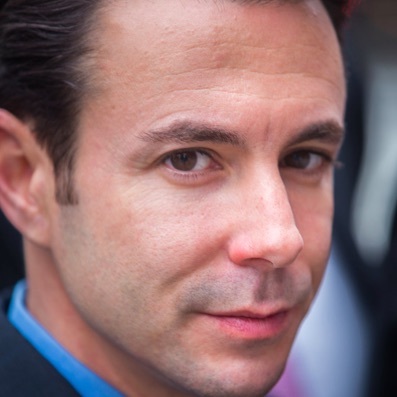 Michael Venezia, Head of Equity Trading at Tradeview Markets details the genesis of his trading career and subsequent rise. Forex Magnates spoke with Michael Venezia, Head of Equity Trading at Tradeview Markets, who detailed the genesis of his trading career and subsequent rise to become a key industry figure in the equities realm. His full-length interview can be read below. 1. How did you enter the Equities industry and was this always a passion of yours? I’ve always had a passion for the markets and quite honestly the risk management arena as a whole. I grew up around the thoroughbred racing industry, my father being an accomplished jockey on the New York circuit and was fascinated by the “gambling” aspect of this culture. Back in the mid 80’s, horse racing was known as the Sport of Kings, meaning that there was literally a dichotomy in this industry – the wealthy owners, predominately Wall Street executives, CEOs etc., coupled with the gamblers. I wasn’t allowed to associate with the gamblers, although I learned invaluable lessons by people who would cash their Social Security checks and would more time than not go home broke. These were the psychological principles that were instilled in me, mostly what NOT to do. More importantly, I was fortunate enough to have a well-known CEO and prominent horse owner at the time take me under his wing and offered me a job when I graduated from college. I accepted and started as a financial advisor, a stockbroker if you will, at Prudential Securities working under one of the firm’s top producers. It is worth noting that this was during the early 1990’s when the markets starting gaining more mainstream attention. My boss at the time was an active trader who had many discretionary accounts and taught me the foundations and principles of trading, who ironically came to work at Schonfeld some 15 years later. As such, after a couple of years it was clear that I would get out of retail and become a trader. The Branch Manager of the New York City office suggested that I become a prop trader and introduced me to Schonfeld Securites, a rapidly expanding firm that actively traded the US Equities markets. 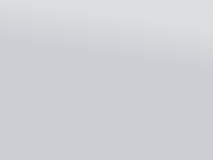 At the time, Schonfeld employed about 80 traders and I started clerking for the top trader in the office. Like many others, I paid my dues and started trading 100 shares off a selected stock list. Over time, with calculated success, I grew over 17 years to become one of the firm’s top producers year over year and eventually became one of the few “trainers” or teachers throughout the various offices throughout the United States. Trading is what I do and is my passion and will never wane. 2. How did you team up with Tradeview Markets and what made you sign on as the Head of the Equity Trading Division? Good story actually. Tim Furey, Founder and CEO of Tradeview, sat on my desk for some years and I think Tim would agree that while at Schonfeld we both were exceptional at evaluating risk and we worked well together and formed a mutual respect for each other, both personally and professionally. Tim left some years later and made his name in the Forex Markets and I stayed on at Schonfeld. When I left Schonfeld in 2012, I was always aware and even more so impressed by what Tim was doing in the forex industry and later at Tradeview. Tim and I would bounce ideas off each other from time to time and just recently, Tim said that there was such an overwhelming demand from his client base that he wanted to start an equities division. 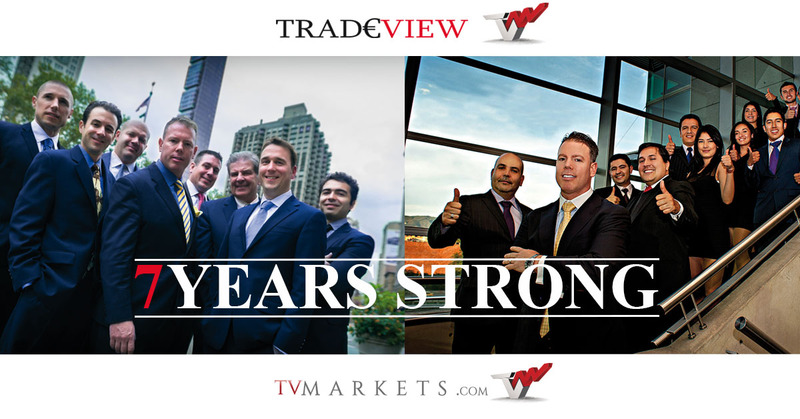 He told me his vision to provide the top level trading education and experience we both learned on the institutional side over the past 20 years and wanted to provide that to his clients at Tradeview Markets and I signed on. 3. Where do you see the equity/trading division of Tradeview Markets in upcoming years? One of the main mindsets that I agree with Tim is the ‘Gladiator mentality’, which I think resonates with a passion for what you are doing. This is a team, and just like on a trading desk and every day I come in I look to build on the previous day before. I learn more and more every day and my thirst for knowledge and profitability is stronger than ever. However, what I would like to instill early on with our clients is to give them the same opportunity and education that I received. The most important thing for me to relay to our clients is to drastically reduce the learning curve. It is very tough and very costly to learn on your own. I was fortunate enough to be taught by first class traders who were willing to take time out and teach the less experienced traders. Someone took the time with me and I never forgot that. To service our clients I plan on offering many different areas of trading division. At our website, TVmarkets.com, I will be writing several articles a week covering a broad range of topics. From the most basic of fundamentals – which I constantly work on – to the most specific of trades, I will also be doing webinars and in due time will be giving morning, afternoon and closing reports about what transpired the day before, during that trading day and how I traded the close. The plan in due time is to conduct an end of the week interactive live webinar to hear what our clients are doing, how to service them better and to hear what our traders are trading. 4. How will Tradeview Markets maintain a competitive edge relative on its competitors? I came to Tradeview because I know what the corporate culture here is and we have survived over time because of this culture. I know what it takes to be an industry leader coming from a trading firm that was considered the best of its breed and it is contagious. Tim at Tradeview allows me the flexibility, with my experience and track record, to make decisions quickly and concisely without going through any red tape that might hinder any decisions. Seeing how Tradeview has become an industry leader, we expect nothing less from our Equities Division and I will uphold that standard. That’s what it took to get us here and that is what it will take to maintain our position. Additionally, we find ways to exceed customer’s expectations and we understand that our clients don’t just buy into our brand but recognize our identity and the bottom line is our purpose is to serve. We are nothing without our clients and in any business that is no secret.